This year&apos;s FYF Fest boasts a pretty killer lineup (Kendrick! Rae Sremmurd! Grimes! ), and today they&apos;ve released their food lineup, ensuring you won&apos;t go hungry in between sets. Nosh on a Yeastie Boys bagel sandwich while you wait for Wolf Parade to hit the stage. Easy&apos;s will be a burger pop-up from Alvin Cailan of Eggslut and the Chinatown incubator Unit 120. 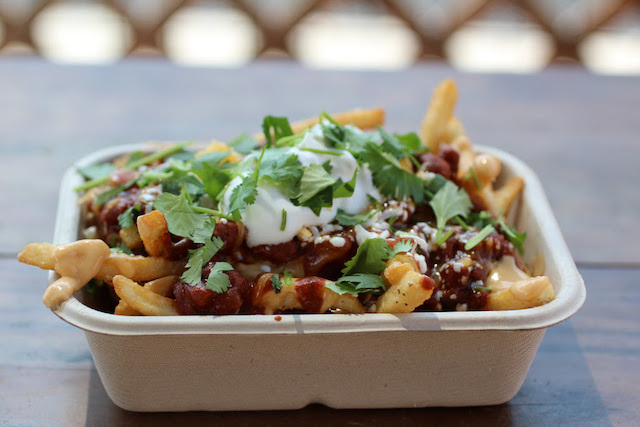 According to Thrillist, popular K-Town gastropub Beer Belly will be dishing out their loaded french fries. 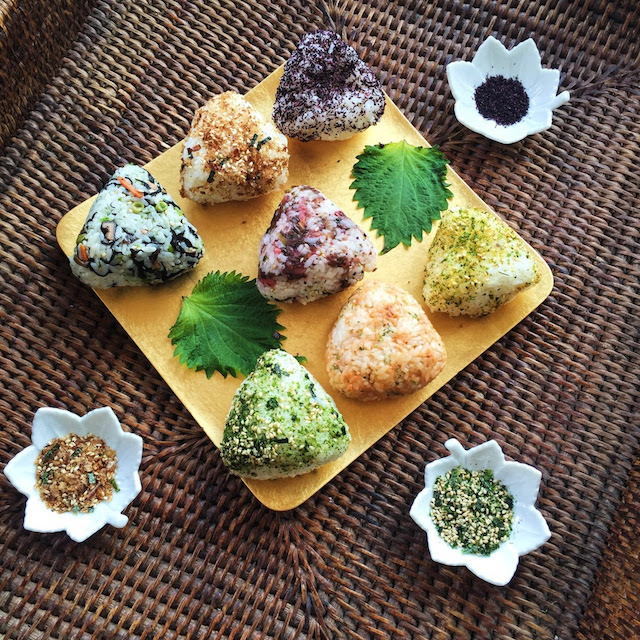 Sunny Blue is the self-proclaimed "first and only" store in Southern California to specialized in omusubi or onigiri, the Japanese rice balls stuffed with filling. It&apos;ll probably be hot that weekend (it&apos;ll be a weekend in August, after all), so chase all of it with some ice cream from Portland transplants Salt & Straw. General admission weekend and Saturday-only passes have sold out already, but VIP passes and Sunday GA passes are still available at FYFFest.com.